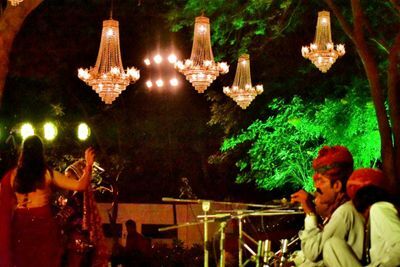 I had an intimate wedding and sangeet at Gangaur Farm, the place is breathtaking! It's a cluster of sprawling, beautifully landscaped gardens surrounded by woods which form the background no matter where you see. 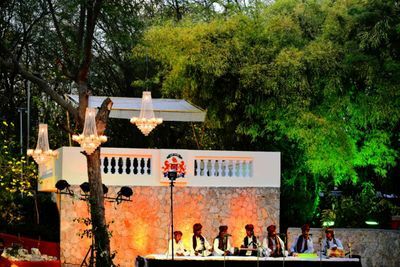 Mr. Rathore who owns the venue did a stellar job of wedding decor, the lighting and mandap were gorgeous! The caterers he recommended were also perfect, all in all, the experience exceeded all my expectations! I would highly recommend this as the perfect spot for an inspired, laid-back wedding in the lap of nature. My guests were had a great time! Highly, highly recommend! 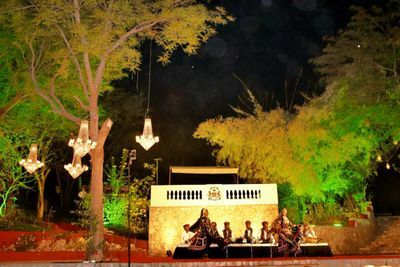 Get best quote from Gangaur Farms and book your date! Send enquiry to your selected list of Wedding Venues at WedMeGood and choose the best. 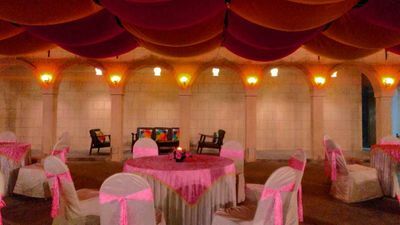 Browse for more Wedding Venues in Vadodara and more wedding vendors in Vadodara at WedMeGood and plan your wedding hassle free.